Figuring out food labels is not for everyone, but simply seeing what you are eating can be surprising to all. 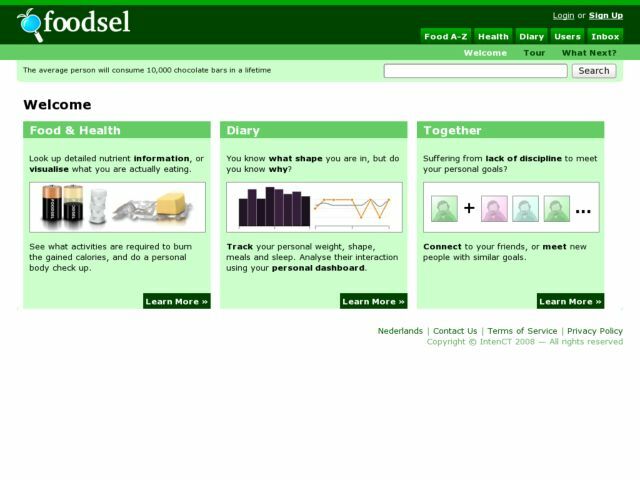 On Foodsel you can lookup nutrient information, and have your food visualized in an understandable manner. For example, a 12 inch pizza equals 88 batteries.